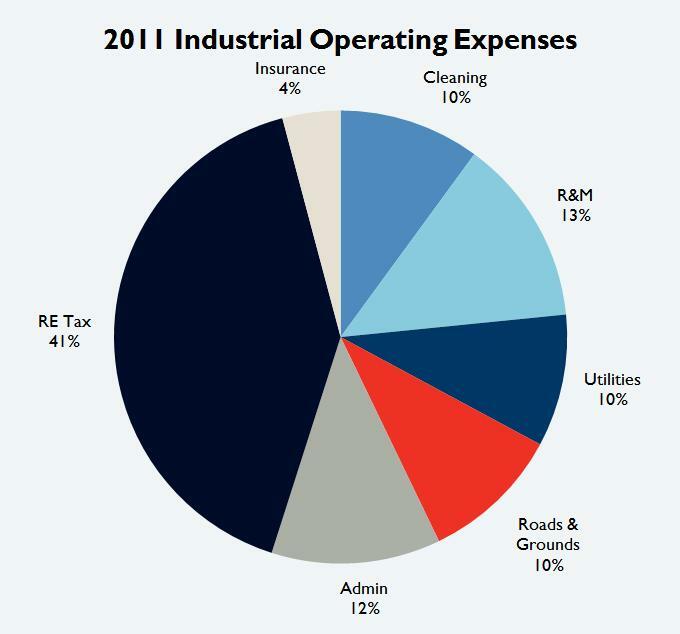 2011 proved to be a better year for Tucson industrial property owners than the previous year. Occupancy levels were up: The average occupancy percentage for PICOR's managed industrial portfolio of 1.5 million square feet (sf) for 2011 was 78%, up from 71% in 2010. Property managers continue to operate their properties with a sharp eye to the bottom line, without sacrificing service levels. 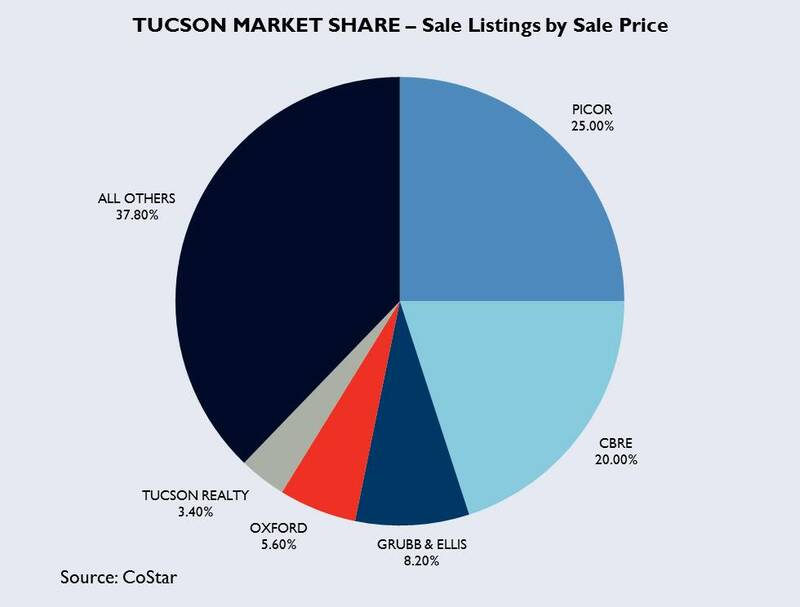 Pricing from service vendors has remained constant, and we have continued to leverage PICOR's buying power in the market to benefit owners and tenants of Tucson commercial real estate. A delegation of BOMA Tucson and BOMA Phoenix members represented member issues as part of Arizona BOMA Advocacy Day in Phoenix last week. The group included Arizona BOMA President and Cushman & Wakefield | PICOR Property Manager, Mona Deane, who offers this summary of the Arizona legislative office visits. Each year, PICOR recognizes standout performances from its team members. These range from the easily measurable and highly competitive production awards to those less tangible awards allowing senior leadership to recognize the little things that result in making a difference for clients and the community. Restoring the damage from metal theft is an expensive proposition for property owners and insurers alike. 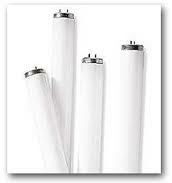 The cost is often a multiple of the price to replace stolen copper wire or metal, because other building and electrical system components are often damaged when the metal is hastily stripped by thieves. Unoccupied properties are prime targets, and with higher vacancy in the market, property owners must be vigilant to protect their equipment. Properties continue to operate in “survival mode” in 2011. 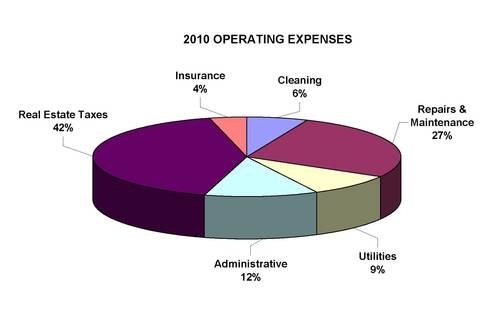 Leasing activity has been up on smaller spaces in 2011, however, owners continue to try to conserve cash to cover their debt service and operating expenses. For property management, this means continuing to run the properties as tightly as possible on the operating expense side. To preserve and create value, we continually look for ways to reduce property operating expenses without sacrificing the level of services the existing tenants expect. You Lead the Commercial Real Estate Market? So What? 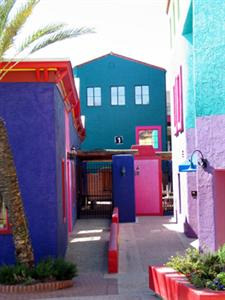 A short history...PICOR began quietly, as a humble Tucson commercial real estate boutique firm in 1985. Back in the day, our founder gave a sly smile when anyone would say, or imply, "who are these guys?" Never seeking to dominate the market--only to deliver service that exceeded expectations--growth happened. It happened organically. Mike Hammond, then Tucson’s top producing commercial broker, built a firm with a culture that accepted nothing less than the best, taking a charitable approach in the community, and with clients and competitors in conflict resolution. He was fond of saying, “Marketing is too important to be left to the marketing department,” and built the firm on ethics and reputation.